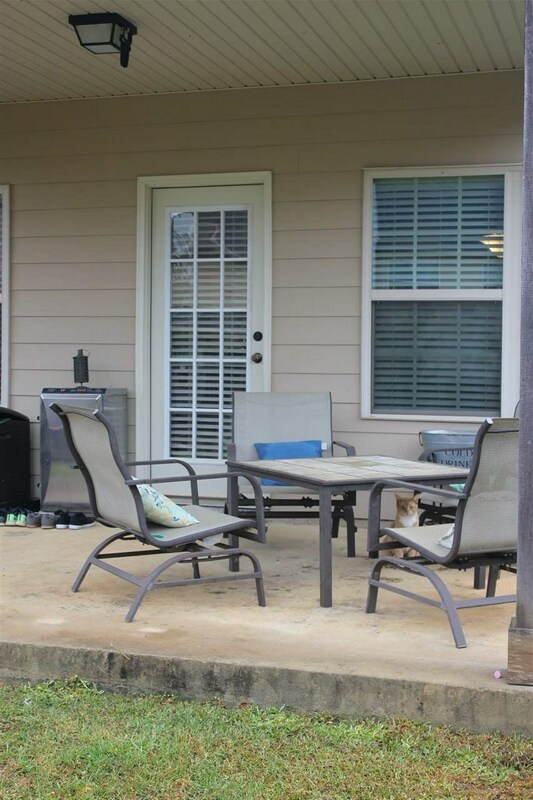 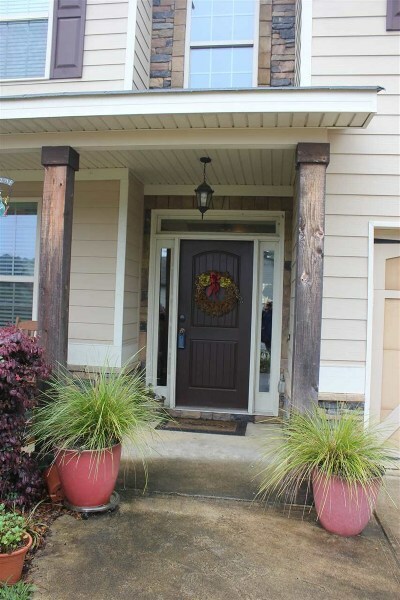 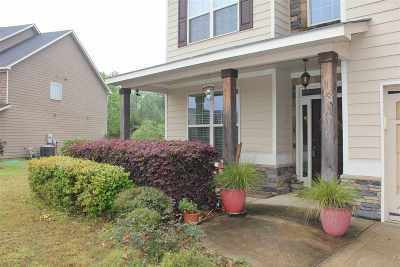 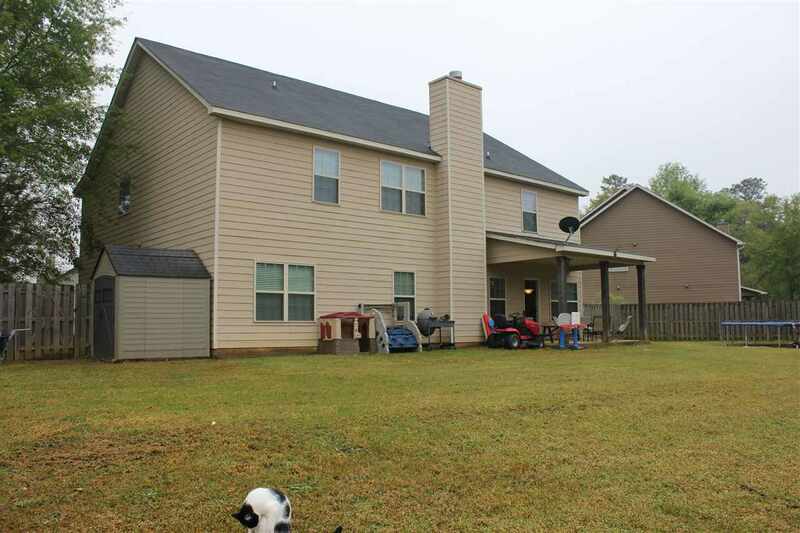 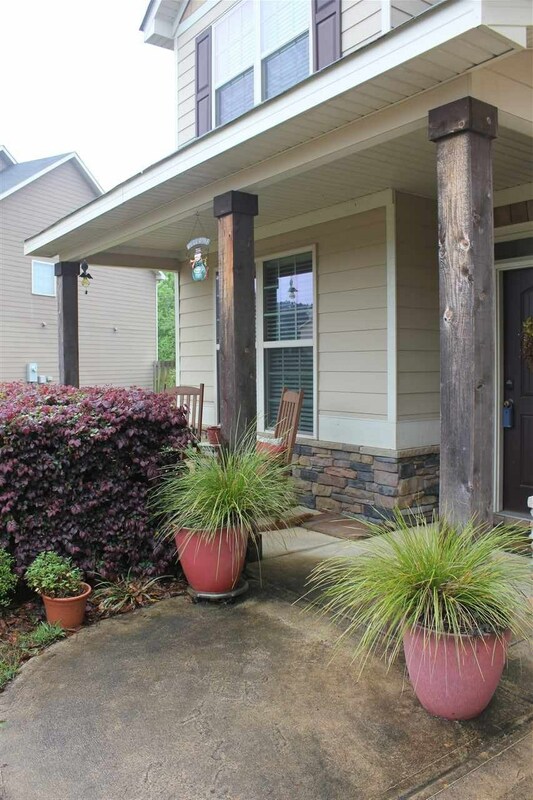 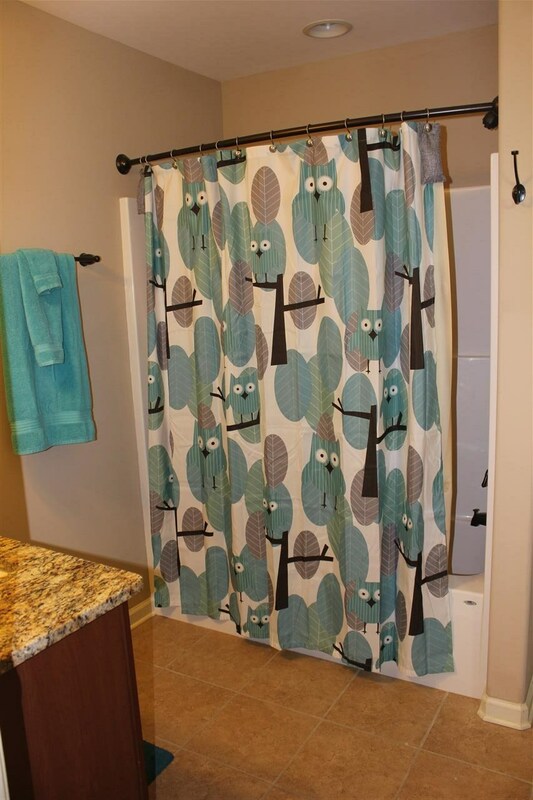 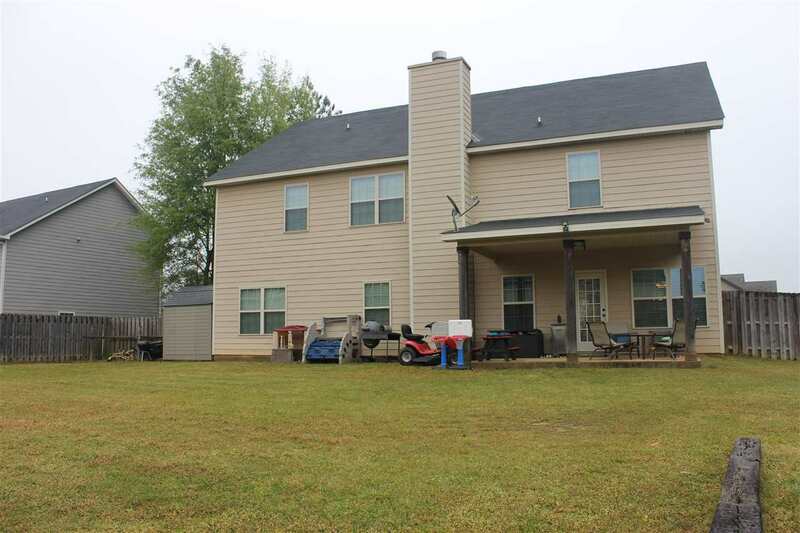 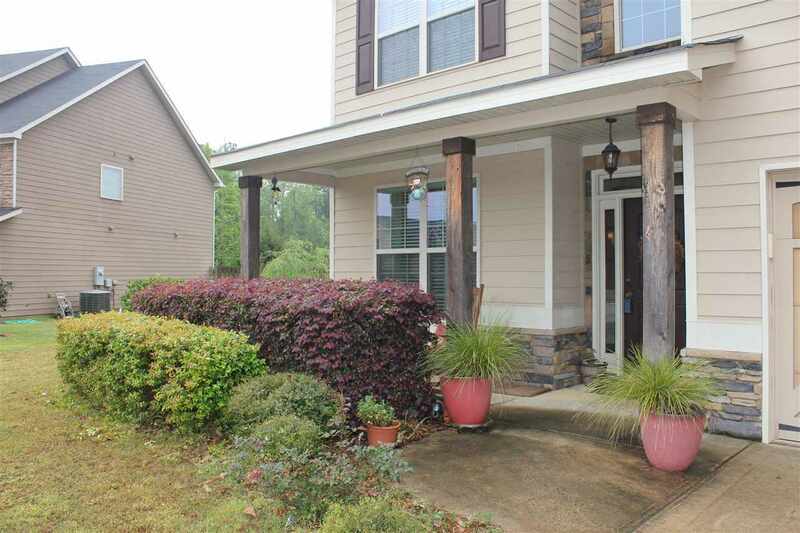 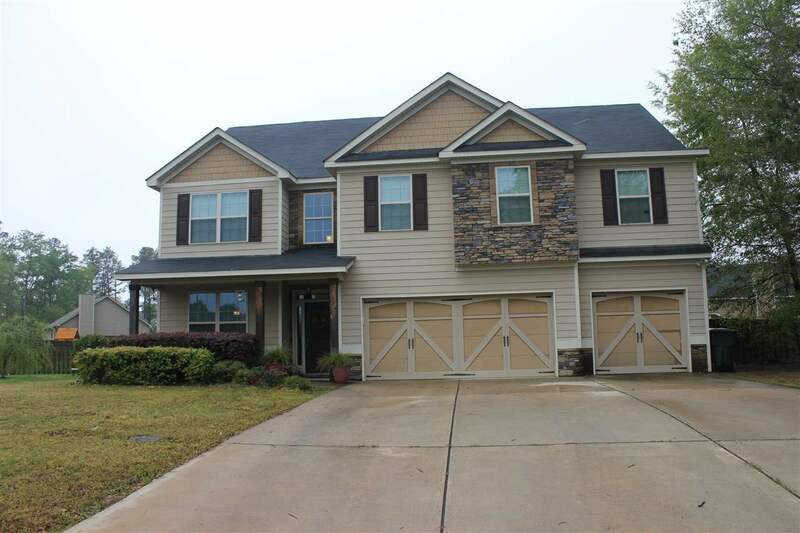 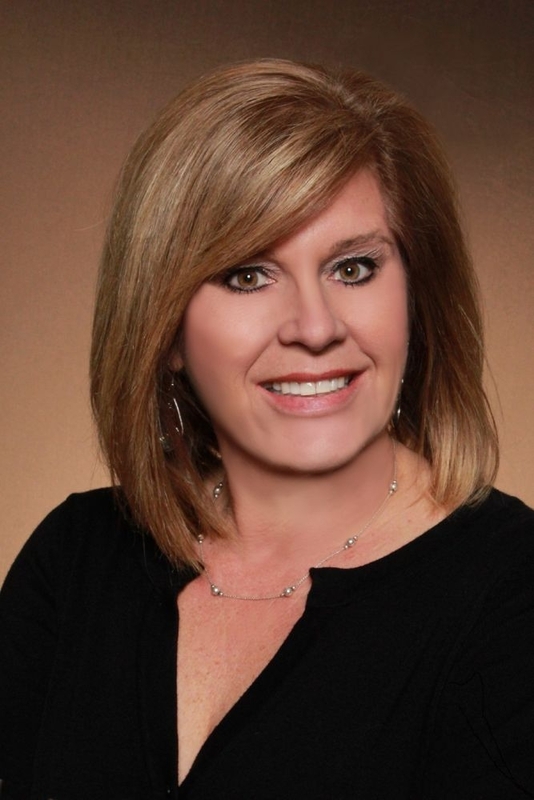 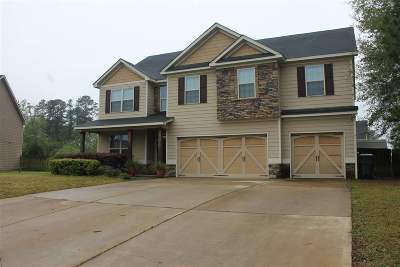 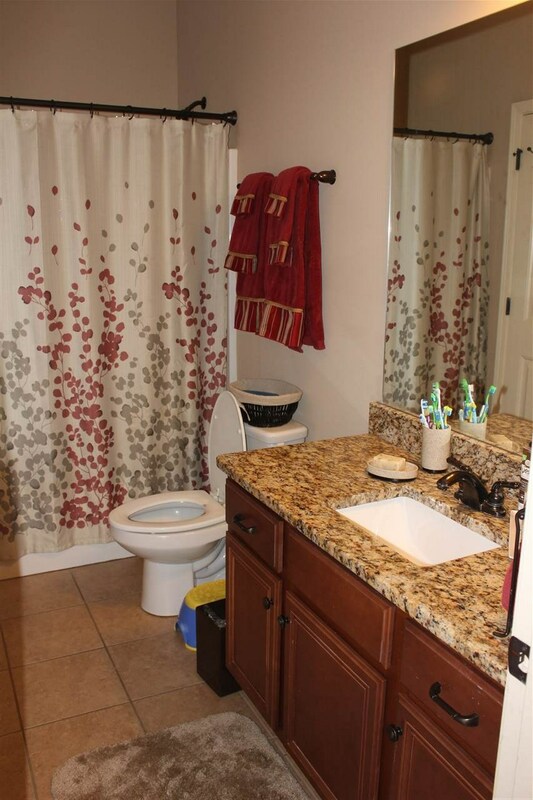 New memories await you in this beautiful 5 bedroom/3 full bath home! 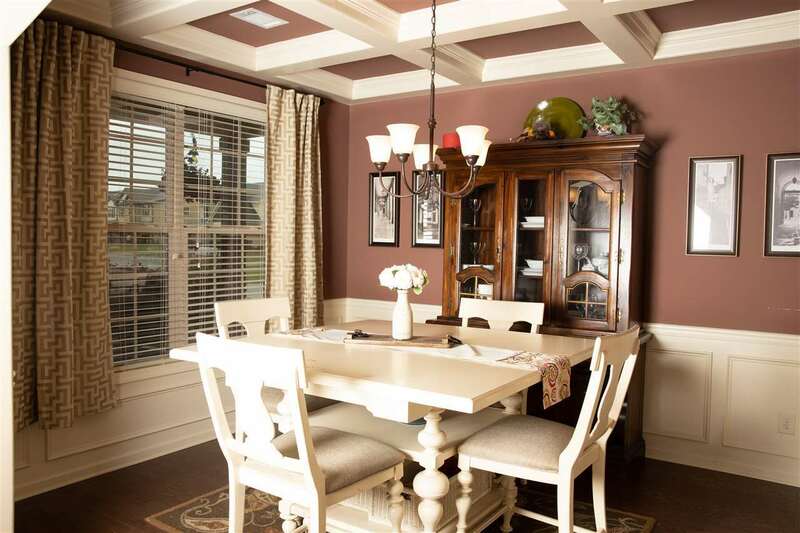 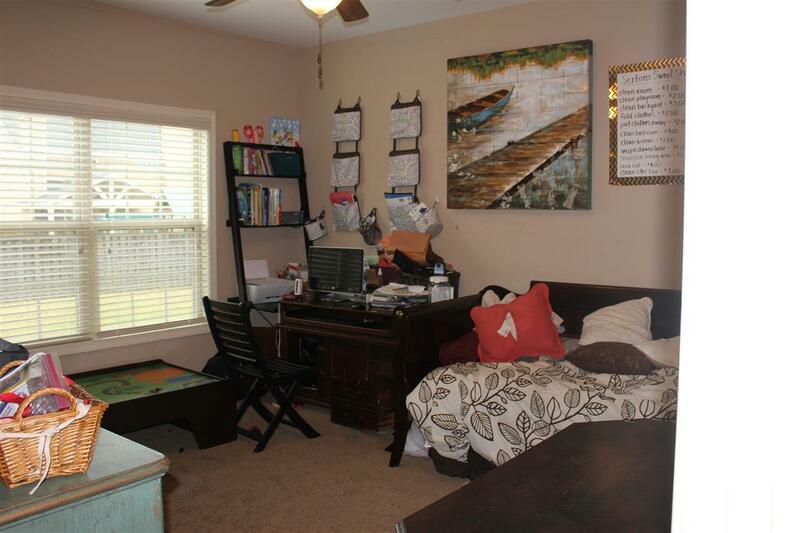 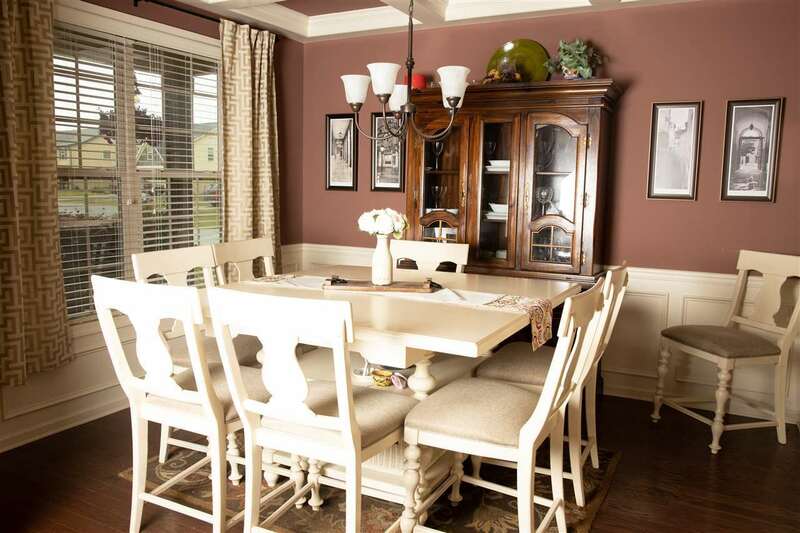 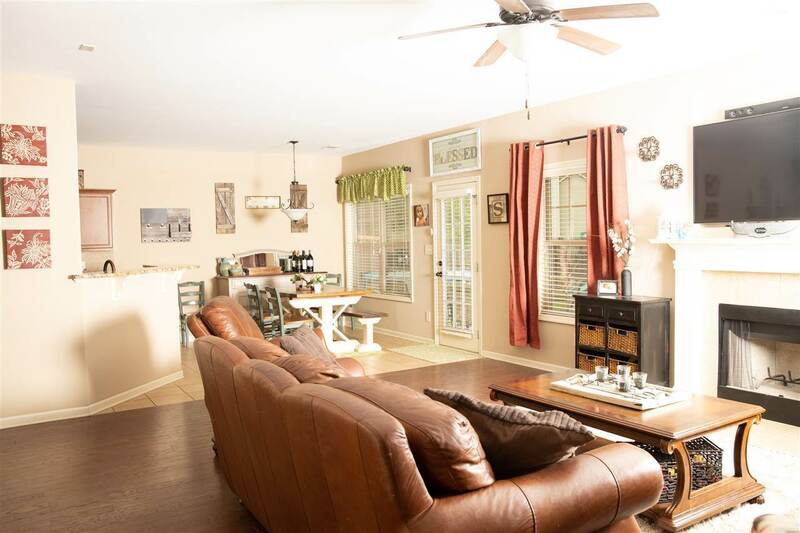 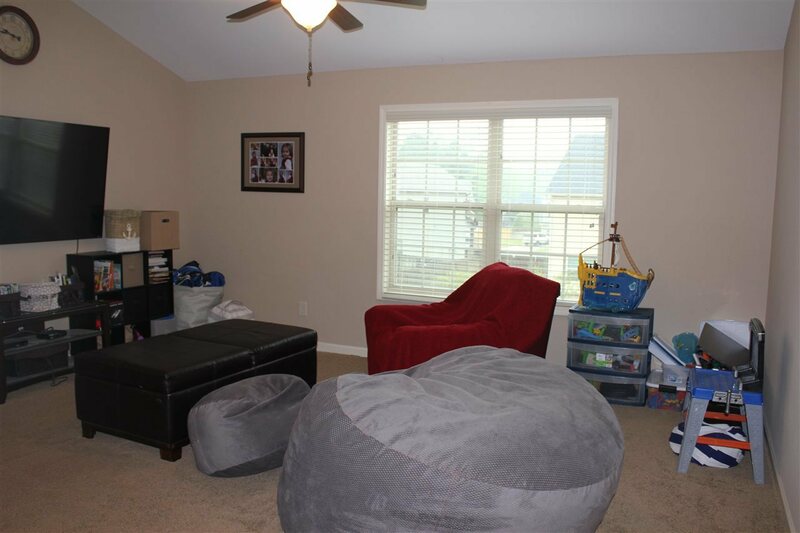 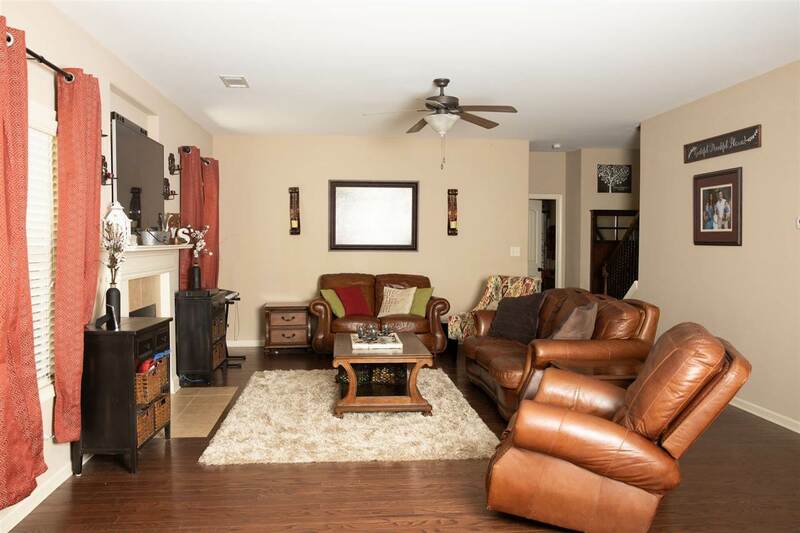 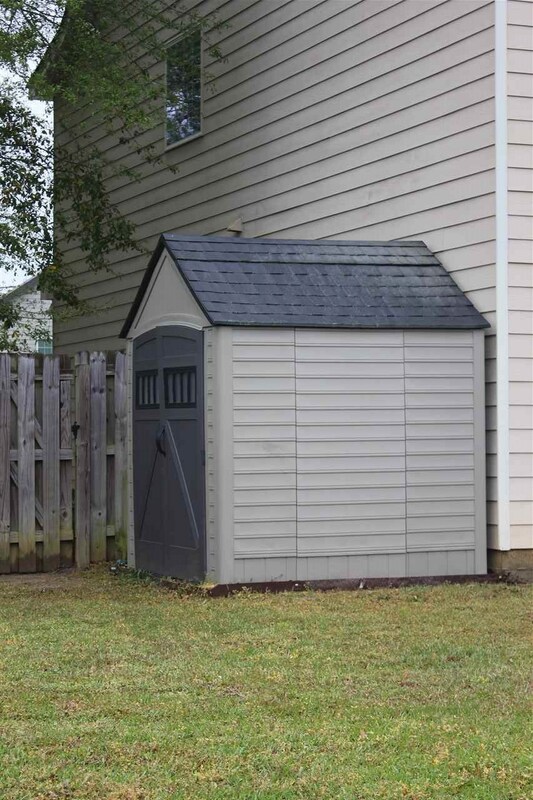 Park your cars and toys in the 3 car garage and walk into a spacious living room with hardwood floors. 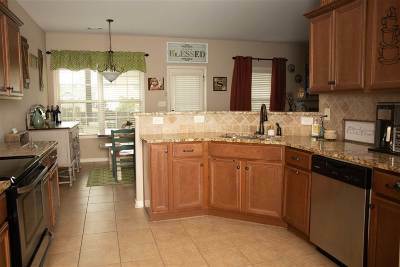 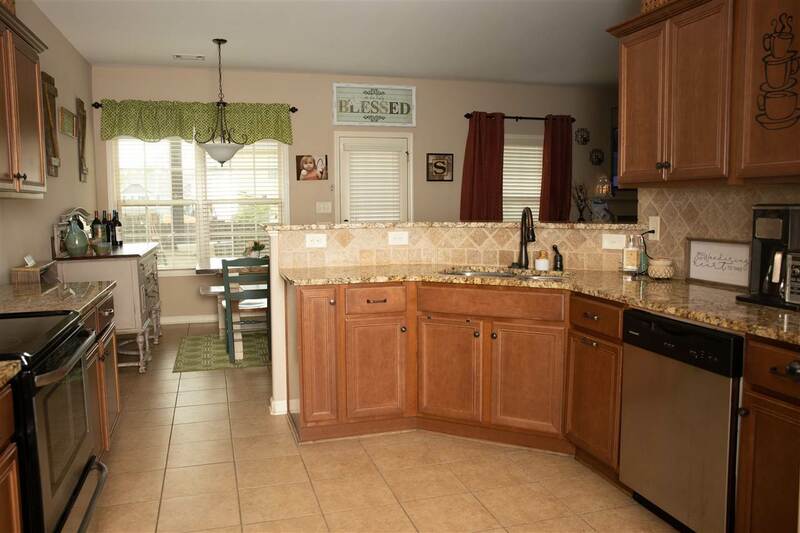 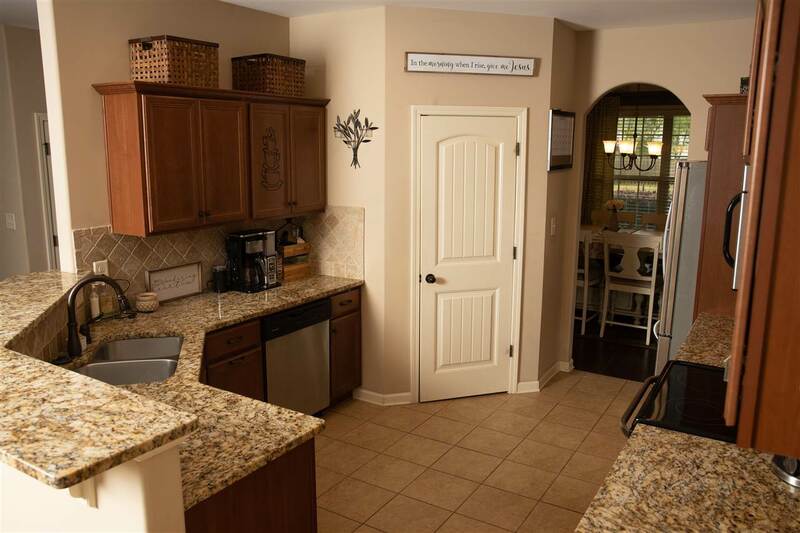 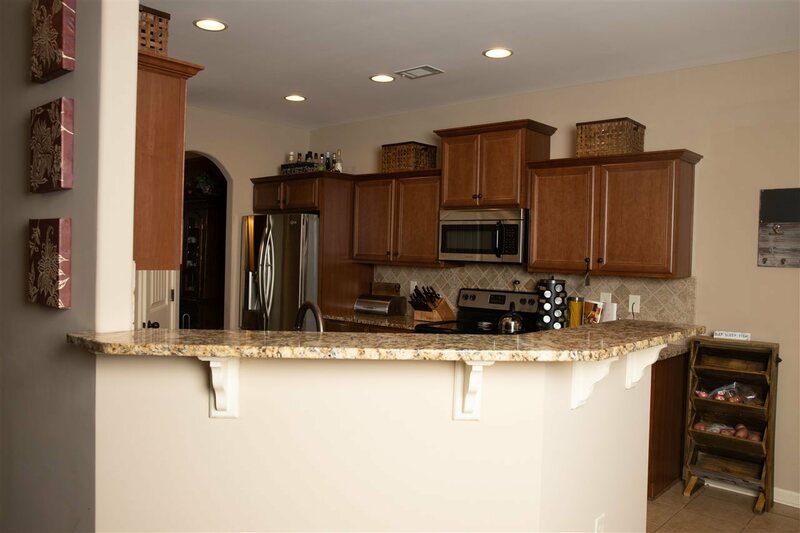 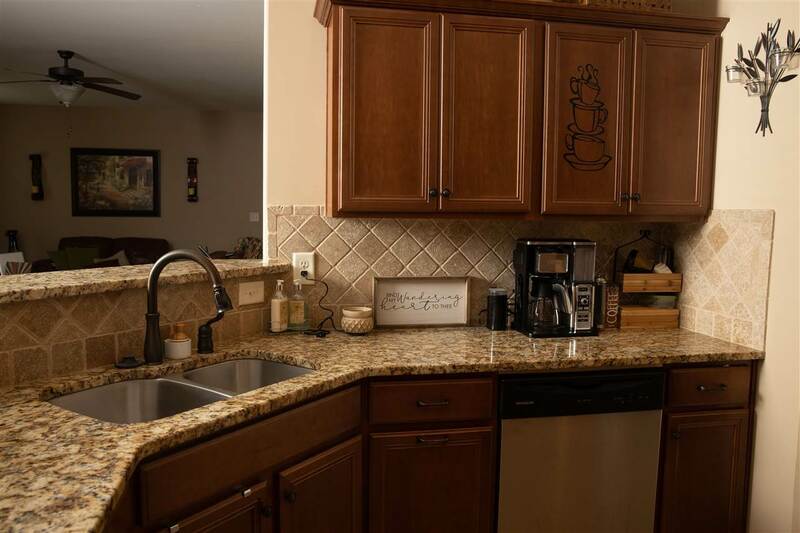 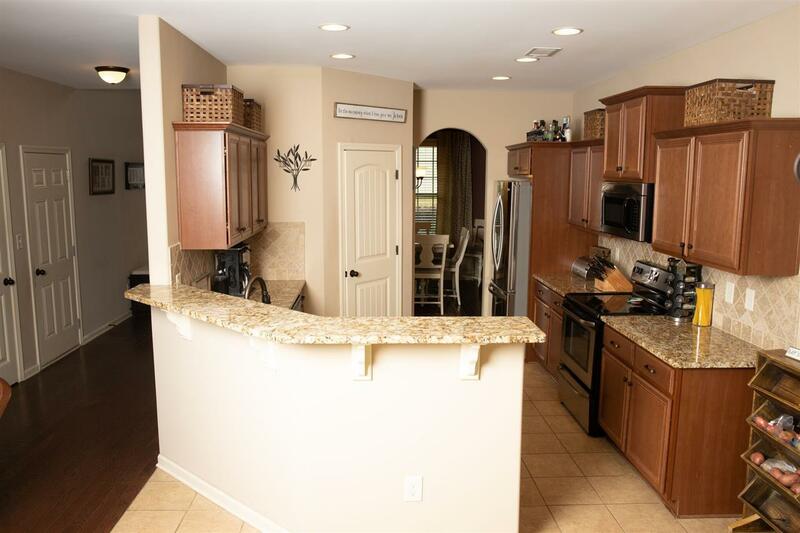 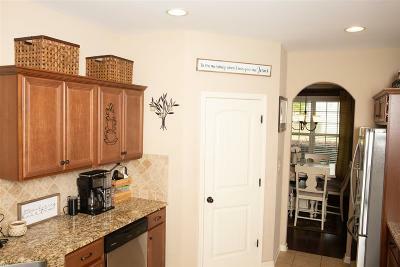 The kitchen features granite counter tops and stainless appliances with a breakfast bar that overlooks the living room. 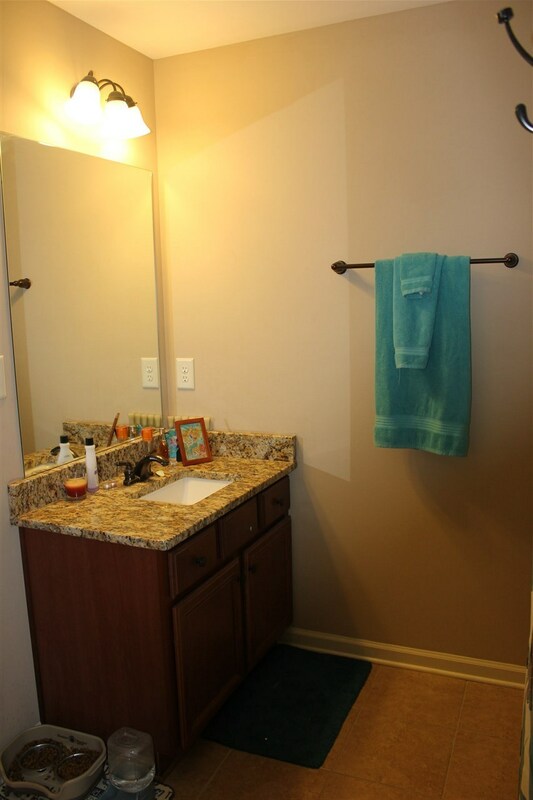 One bedroom and bath are downstairs with the other 4 upstairs along with an extra living room. 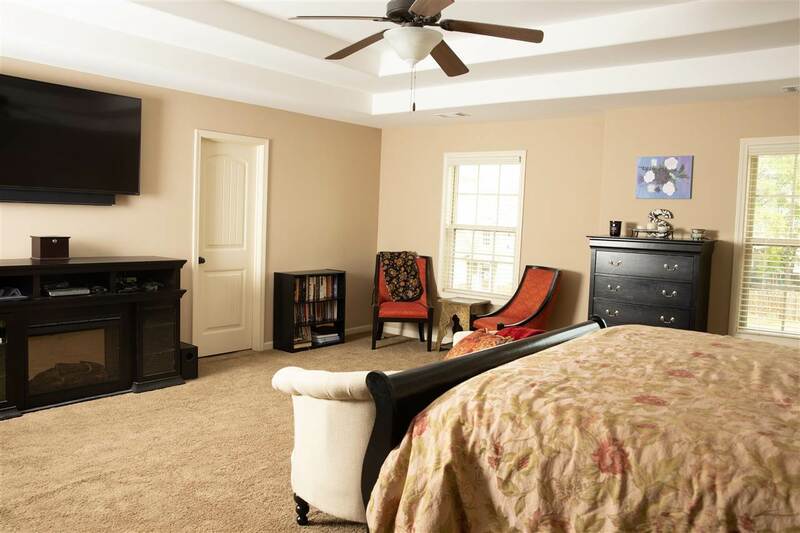 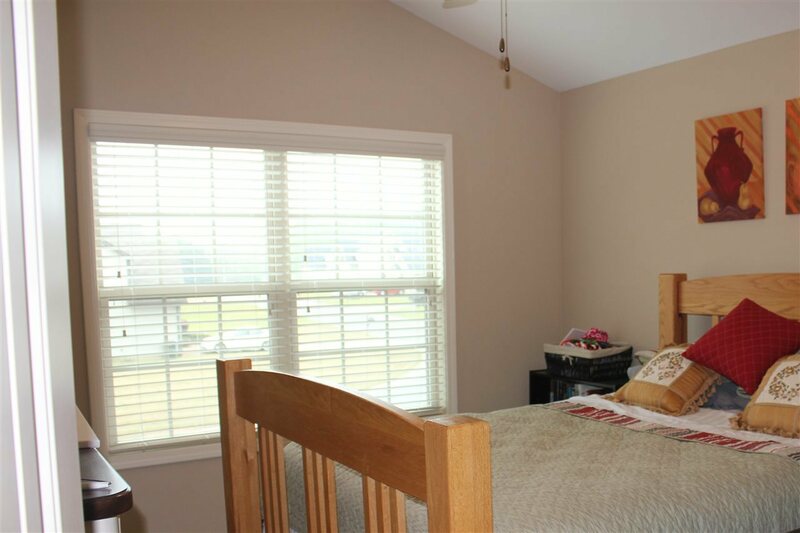 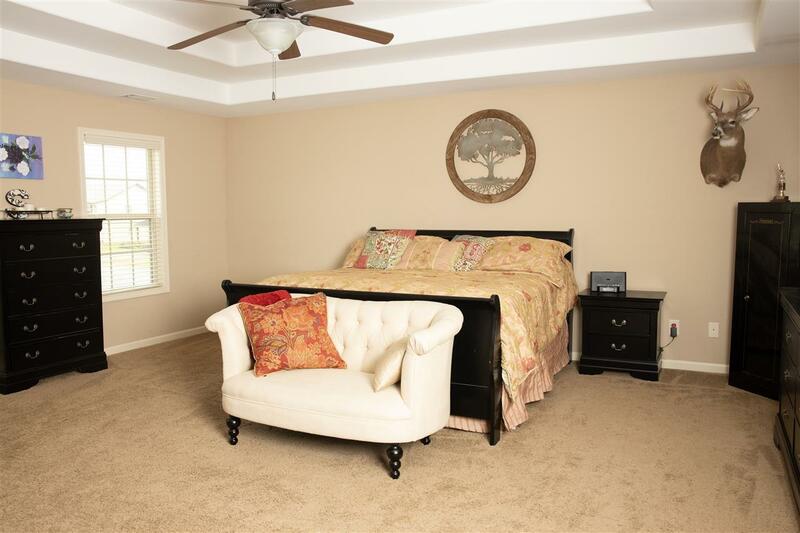 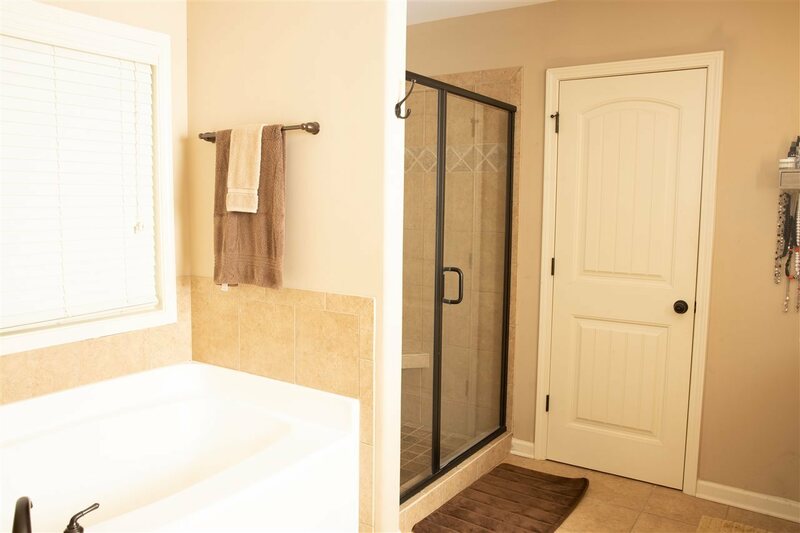 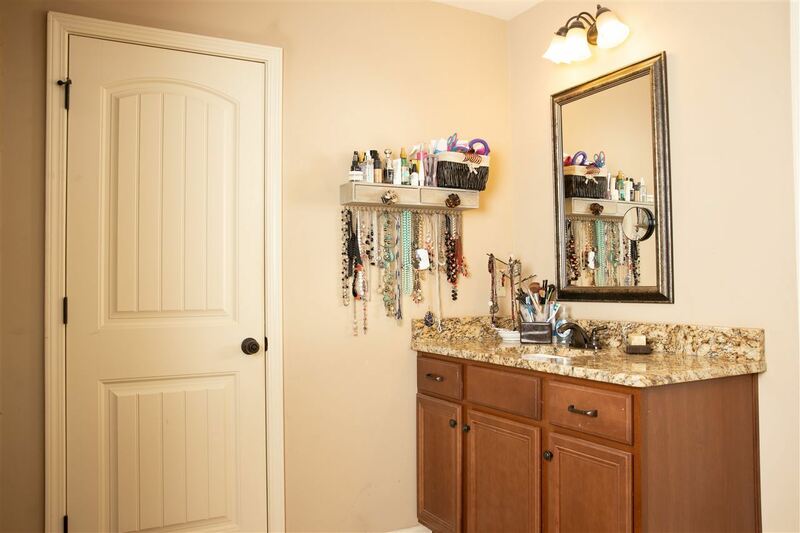 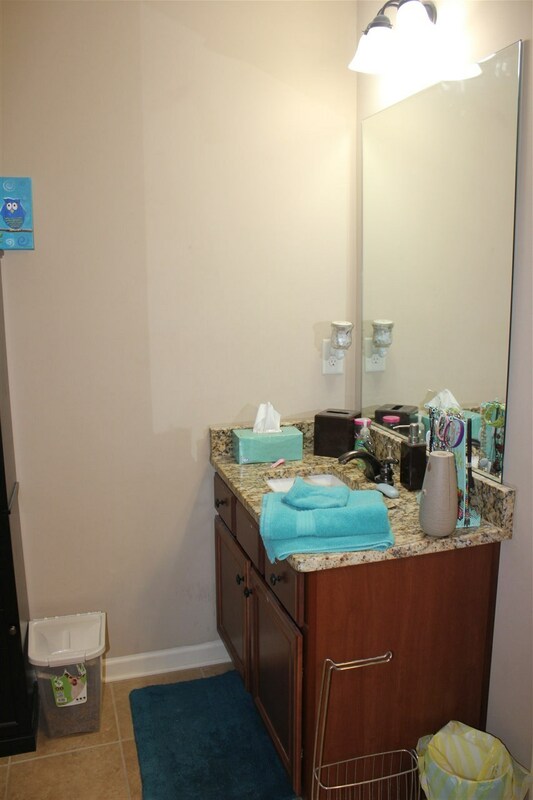 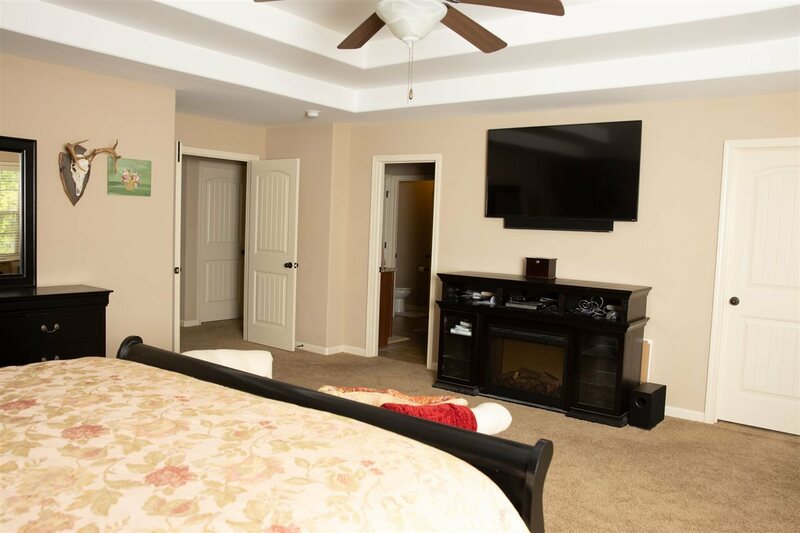 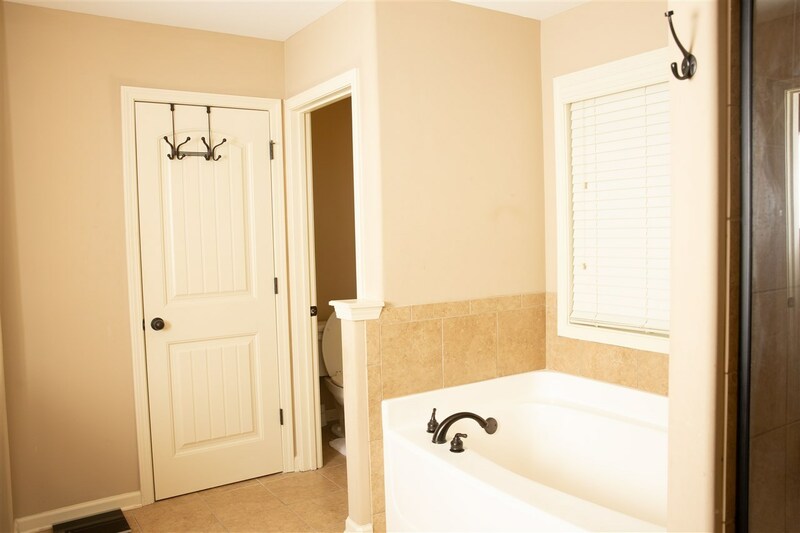 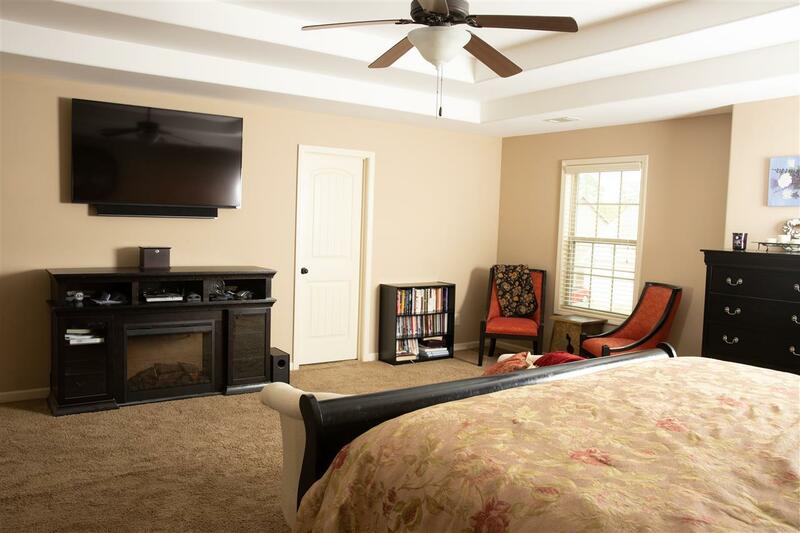 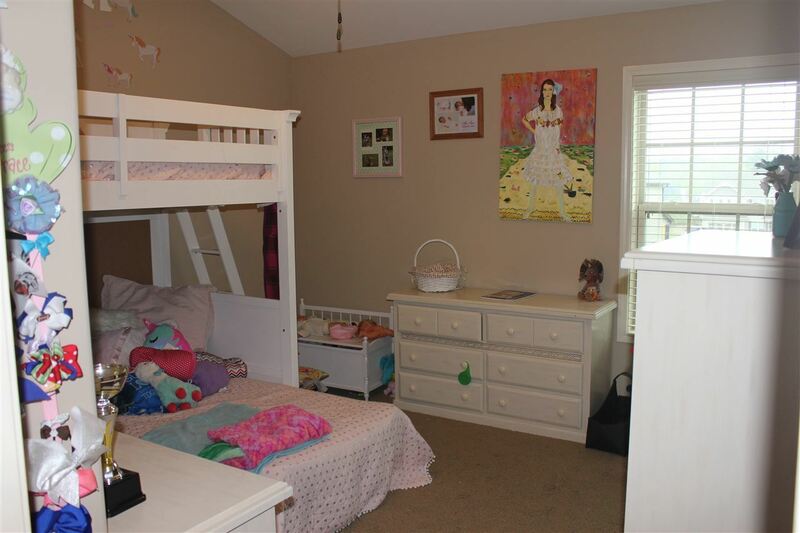 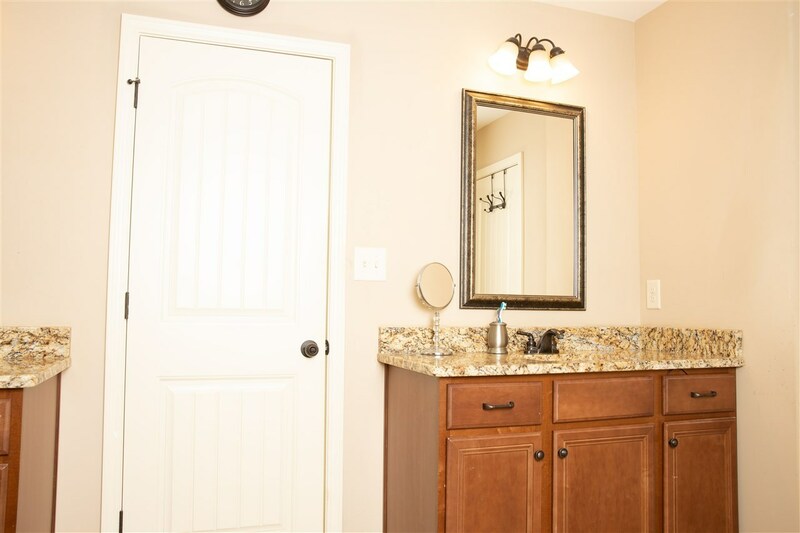 The master suite is extremely large with a beautifully designed walk in closet! 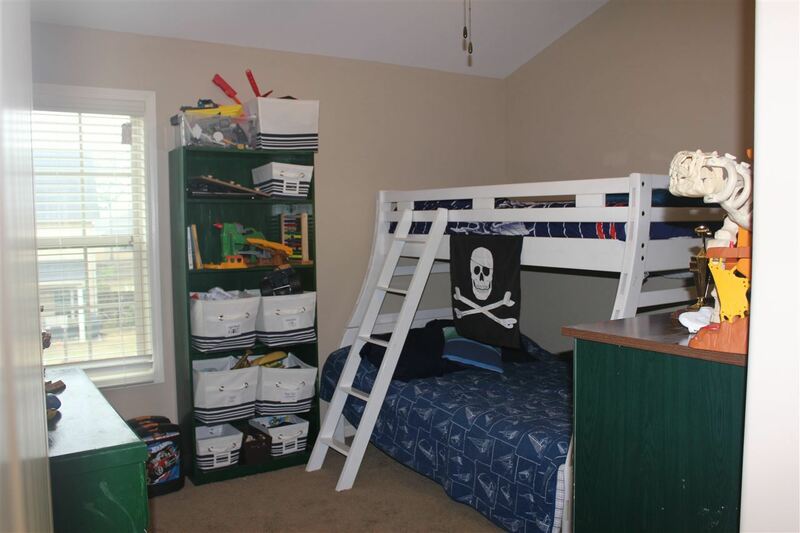 All this in Veterans School district!